Things have been a bit quiet over here these days, so it’s time to break the radio silence. I have been working on several small projects for the last month and a half, but most of them are not related to gamedev at all. What I really want to share is that I will be teaching at a OUYA gamedev workshop at my university next week. I have been organizing and preparing materials to use in the workshop. 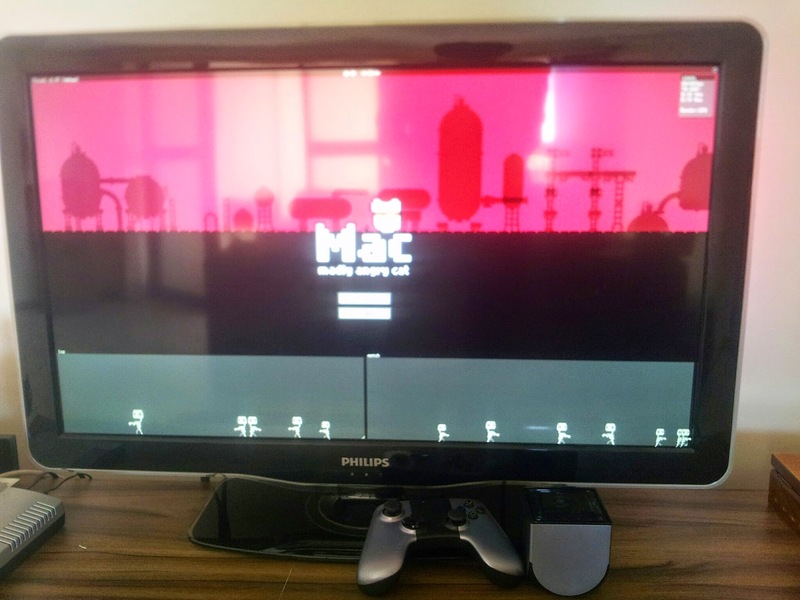 As a consequence I have been experimenting with OUYA using Flixel Community a lot. 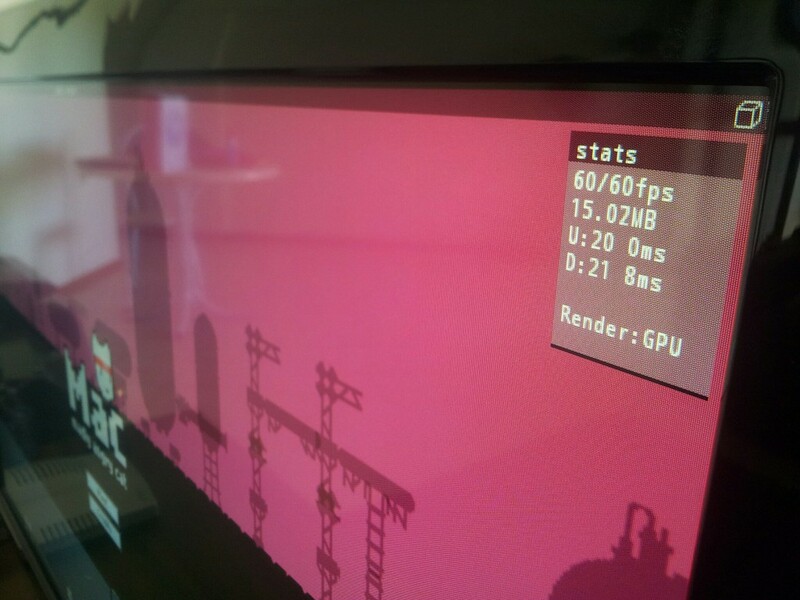 I made a very simple test today: compiled an early game prototype against the latest versions of AIR SDK and Flixel Community dev, packaged the result as an APK and uploaded it to my OUYA. And it worked! The controls are not responding because the game has no gamepad support, but I was extremely happy to see a 1920 x 1080 game running steady at 60 FPS. I have to stress that I was using a developer version of Flixel Community, powered by the brand new GPU render. The game I used was developed using Flixel 2.54, so I had to adapt it to use Flixel Community’s API. I made no code changes other than adjusting methods and packages names that changed. That’s a huge win! 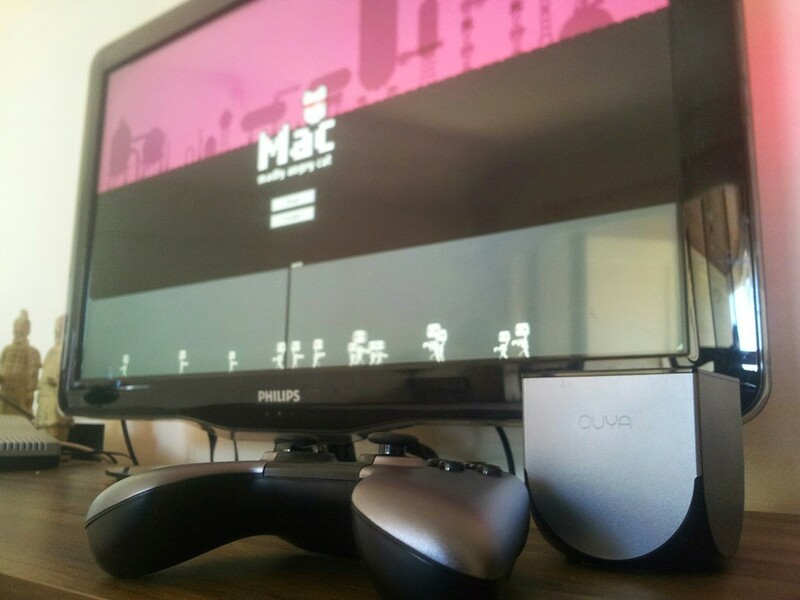 OUYA development improved a lot since the Chupacabra firmware update, released in August. It’s now possible to deploy APK files using a web browser, all you have to do is drop the APK in the upload page (something like http://192.168.0.100:10000) and it will be transferred to and installed in the console. That simple! After my workshop, I will release all the code and docs I used. 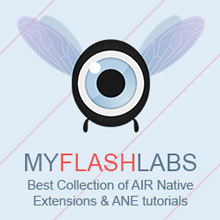 I will probably create a pull request to enhance the AIR section in the ouya-sdk-examples at Github, to help other developers to port their games to OUYA. More OUYA dev articles to come soon. AS3 Game Gears Blog flixel community, gamedev, GPU, OUYA. URL.